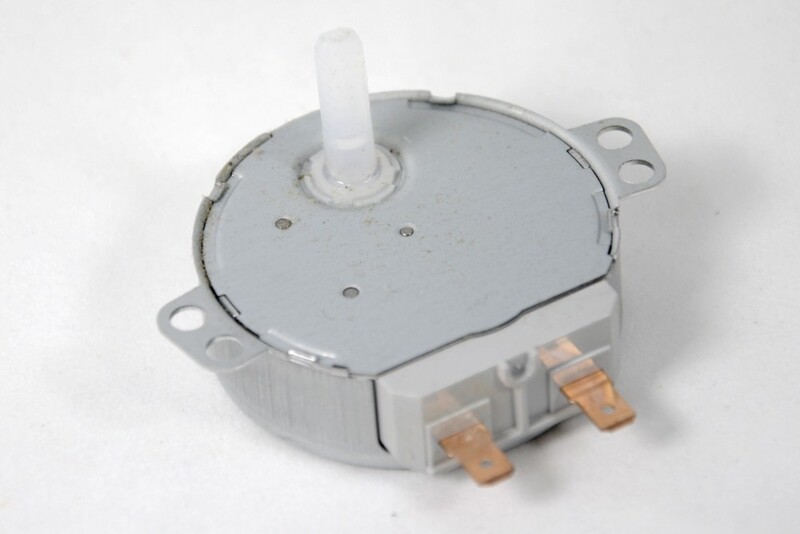 Genuine Panasonic stirrer motor for driving the lower stirrer (antenna) in Panasonic commercial microwave ovens. Panasonic NE-2156 (NE2156) commercial microwave ovens. Sanyo EM-C1900 and Sanyo EMC1900 commercial microwave ovens.